Open Water Views Under $300,000! This two bedroom condominium is located in the Santa Clara condominium development within walking distance to shopping, restaurants and the movie theater. 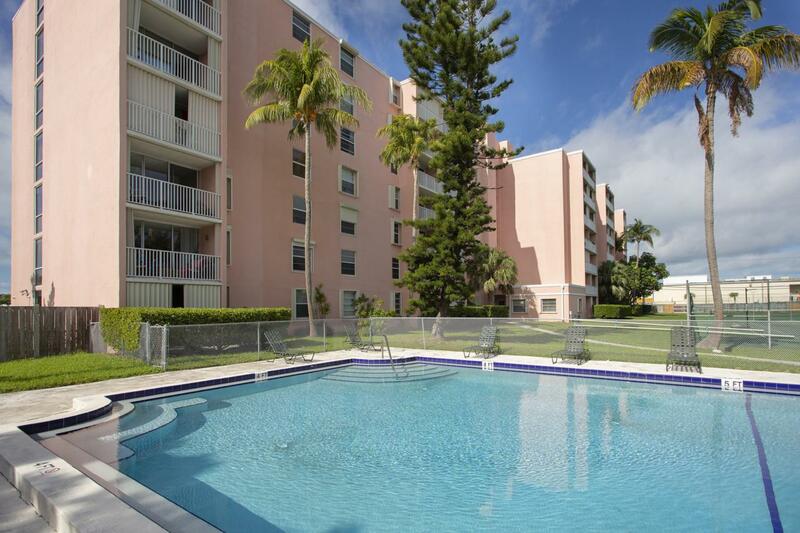 A rare opportunity to own in Key West for under $300,000. Enjoy open water views from your private balcony or from your bedroom. This unit has new stainless appliances, new carpet, impact glass and has just been painted. The Santa Clara development features gated secure parking and a secure building, a nice heated pool, tennis courts and professional on-site management. Santa Clara is a pet free building except for registered service animals. Listing courtesy of Michael S Sullivan of Key West Properties (Kw).